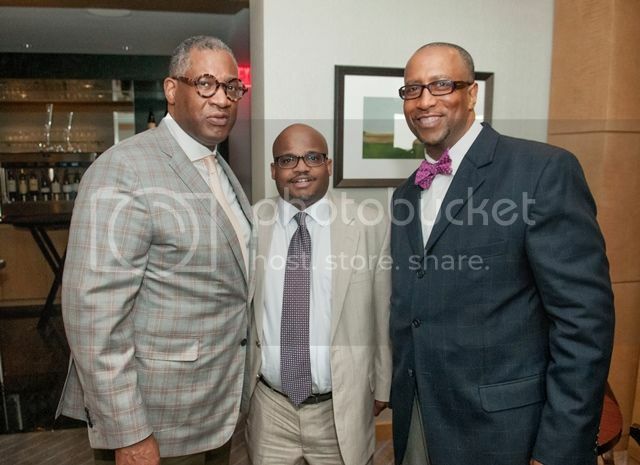 CHARLOTTE, NC – Over 300 guests gathered at the Bank of America Center in Charlotte on Tuesday, August 5 for ‘What’s Community Got To Do With It?,’ a civic engagement forum that featured an engaging and bold keynote from Dr. Emmett Carson, renowned thought leader in philanthropy and president and CEO of Silicon Valley Community Foundation. 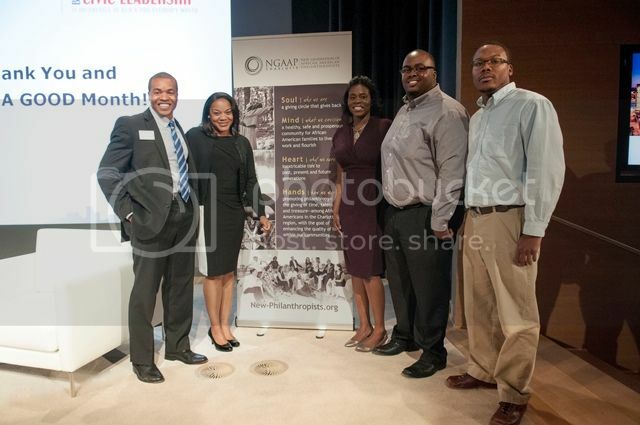 Hosted by New Generation of African American Philanthropists (NGAAP-Charlotte) giving circle in observance of Black Philanthropy Month 2014 (BPM2014), the event’s aim was to provide guests with new insight and inspiration to make positive and lasting impact on their communities. 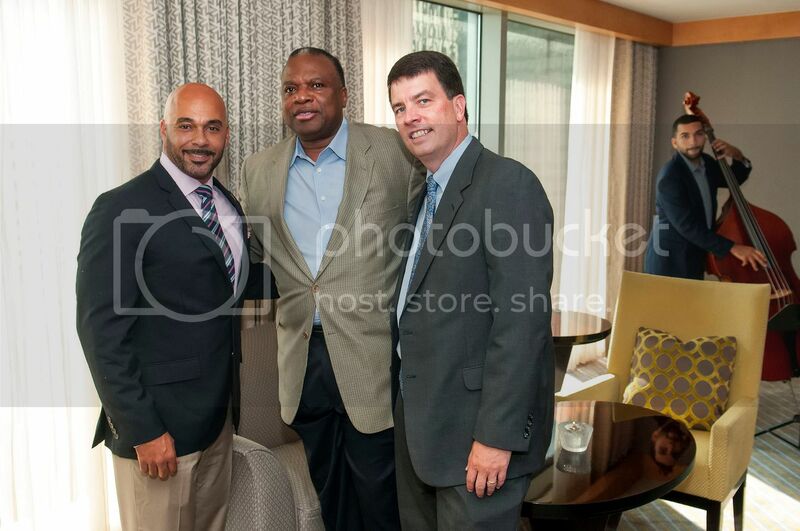 Prior to the event, a pre-reception was held at Urban Sip at The Ritz-Carlton with guests Dr. Ron Carter, President of Johnson C. Smith University; David Taylor, President of Harvey B. Gantt Center for African-American Arts + Culture; Michael Marsicano, PhD, CEO of Foundation For The Carolinas; and Patrick Graham, President of National Urban League of Central Carolinas, among other nonprofit and community leaders. 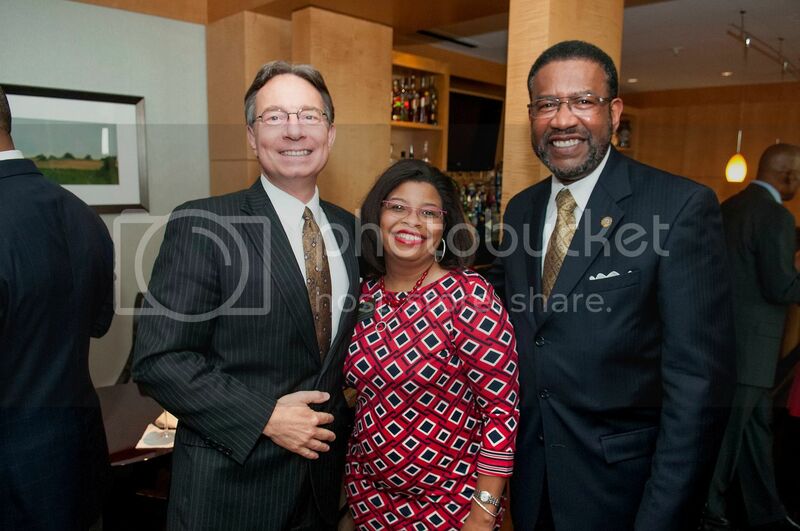 fellow NSBE Charlotte Chapter members, an event sponsor. 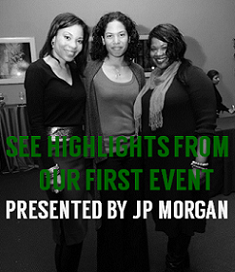 Event sponsors included Bank of America Black Professional Network, Bank of America Diversity and Inclusion, Foundation For The Carolinas and the Harvey B. Gantt Center for African-American Arts+Culture. 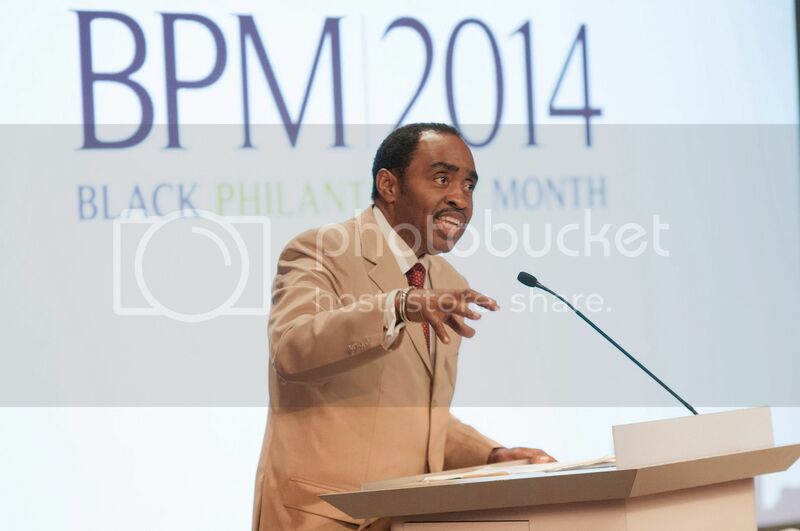 For more takeaways from the event and happenings during Black Philanthropy Month, follow #BPM2014. Founded in June 2006, NGAAP-Charlotte is a giving circle with members who share values around philanthropy and pool charitable dollars to give back to the community. 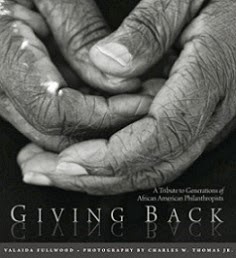 Its mission is to promote philanthropy – the giving of time, talent and treasure – among African Americans in the Charlotte region with the goal of enhancing the quality of life within their communities. 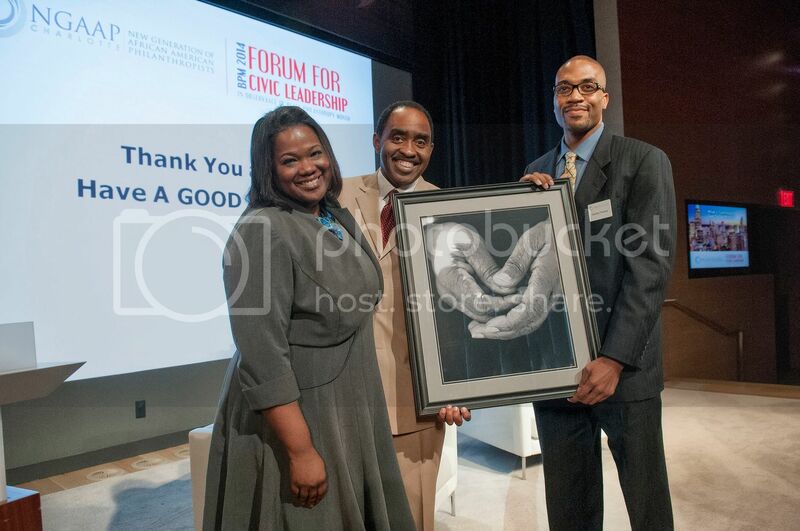 NGAAP is a member of Community Investment Network and is hosted at the Foundation for the Carolinas. For more information, contact Ed Franklin at efrankli@yahoo.com.